I have always maintained my hair with dark tones and in jet black some of the time. I was very comfortable with dark tresses and didn’t quite want to step out of it. My hair color has always been somewhat the same. This summer, Liese has given me an opportunity to step out of my comfort zone. Tried their new Creamy Bubble Color in Milky Beige, a color dedicated specially for the summer vibes. 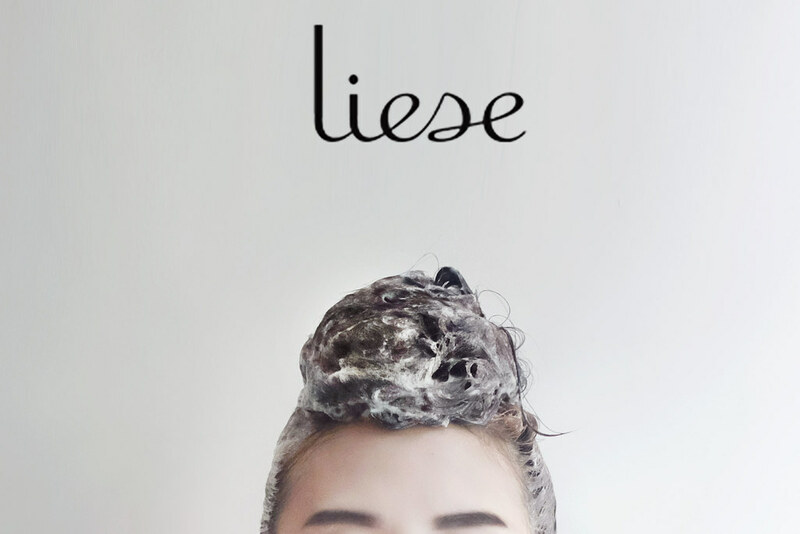 Pretty sure that Liese is not a foreign name to many, known for their fuss free application and trendy colors. As the name suggests, Milky Beige provides an almost creamy shade of yellow that goes well with Asian skin tones. That said, color results varies according to the present hair color you have. 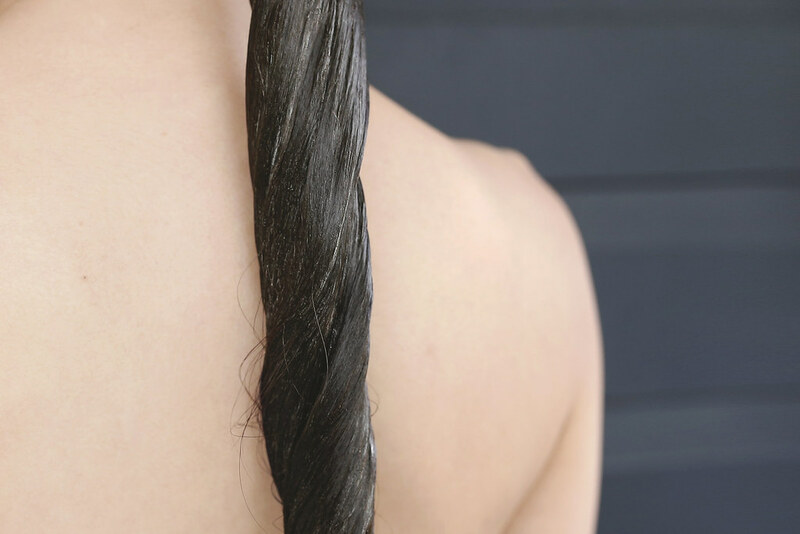 I was not able to achieve the lightest shade and optimum result of Milky Beige because my hair was dyed jet black more than 3 times in less than a year. However I’m pretty satisfied on how it was able to lighten my hair by a tone or two. It certainly brightens the whole look and lifted that dark and heavy mood my tresses dwelled upon. 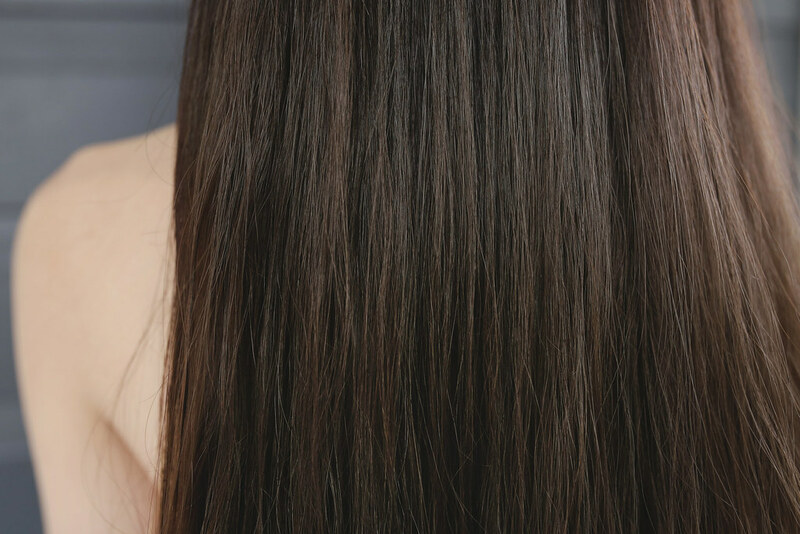 The crown of my hair also appears to be lighter as they are my natural hair that has not come into contact with any hair dyes, thus it was able to absorb the color more effectively. 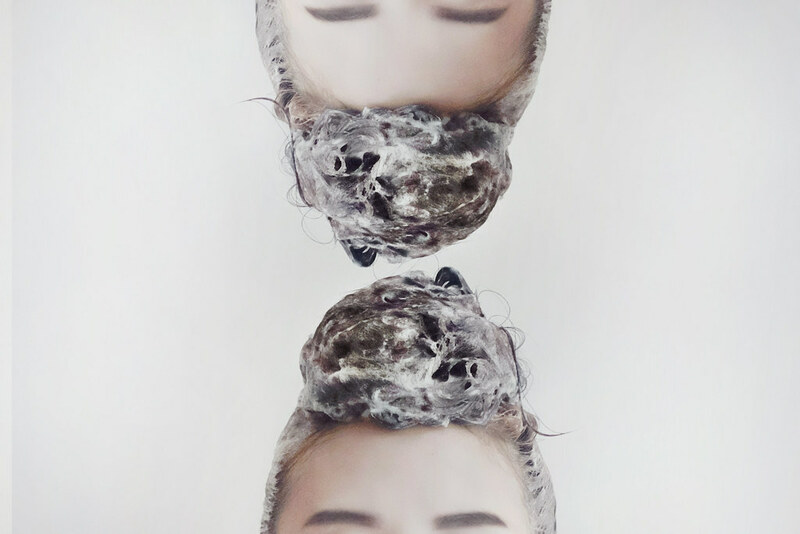 As compared to other DIY hair color I have tried, I’ll definitely vote for Liese as the most convenient and fuss free DIY hair dye product. I do not have to deal with the usual dripping of colors that will stain my skin, sink, floor and anything that comes into contact. 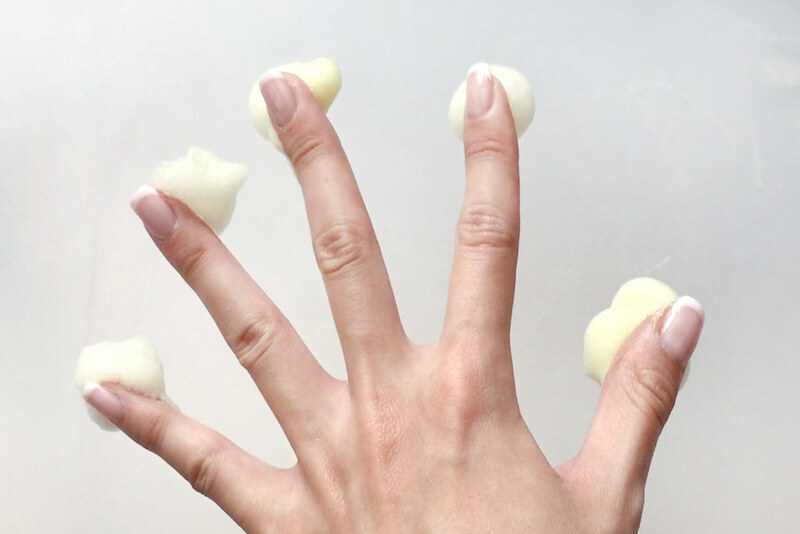 I simply apply them like a shampoo; it is so lightweight I can just leave it on my head without it falling all over the place. ***Do note that bottle should always be upright when dispensing, image above of bottle lying down is for visual purposes. Position of the bottle is important as it may affect the consistency of the foam. The density of the foam is thick and creamy but light enough to remain afloat. It wouldn’t fall even when I turn it upside down! 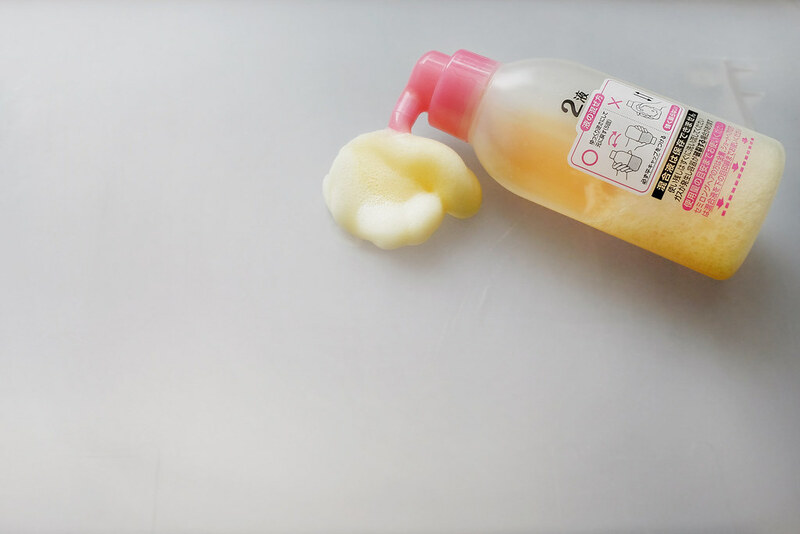 I had a really easy time with Liese Creamy Bubble color, no mess and not much cleaning up needed. More information on Liese can be found here. Before I go, I’d like to share that Liese and I are collaborating on a #allthingsyellow giveaway contest on Instagram. 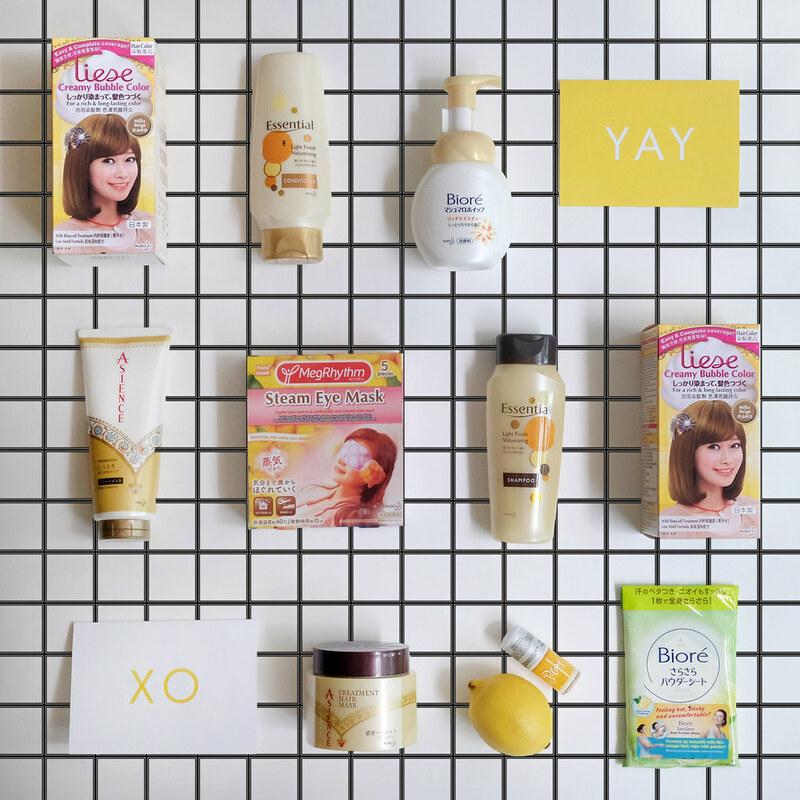 Simply follow @liesesg and post a photo of your yellow summer must-haves items with hashtags #liesesg #allthingsyellow. Keep a look out for this photo! !